One of our staffers here at Freezer Meal Frenzy recently had some issues with acid reflux. That had us Googling for foods that might cause a little relief, or at least not exacerbate the symptoms, and what we found was that ginger is one of the best things for an upset stomach and green veggies are a staple of the acid reflux diet. 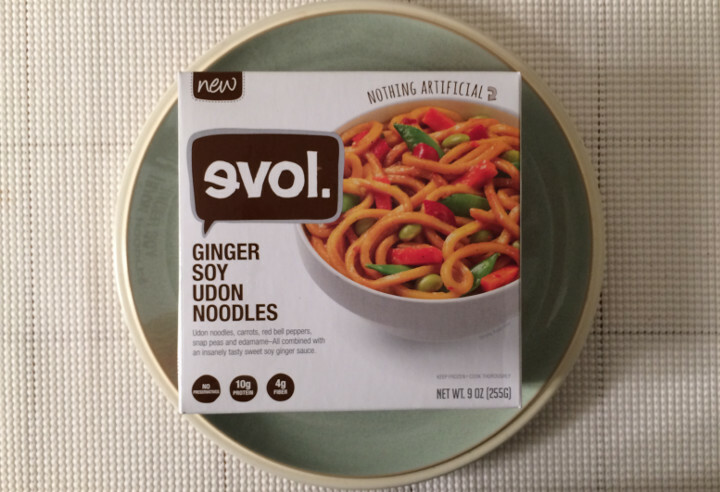 We were incredibly pleased when we discovered Evol’s Ginger Soy Udon Noodles, because it seemed like the perfect thing for our stomach-achey friend. 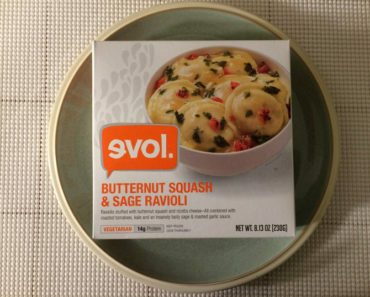 As you can see from the picture below, this dish is loaded with veggies. There’s a colorful blend of carrots, bell peppers, snap peas, and edamame. Of all those, we liked the edamame the best, with the snap peas coming in at a close second. 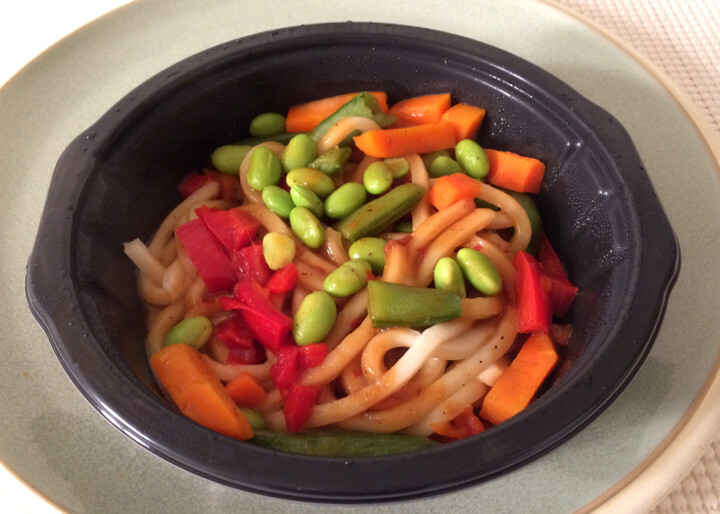 All of these veggies are nested in a bed of thick, chewy udon noodles. 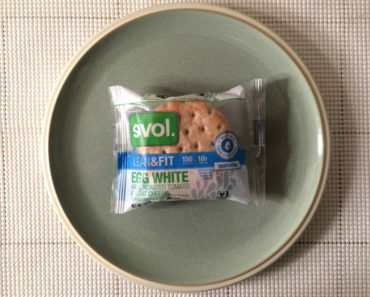 They tend to be a bit too stiff when taken on their own, but any bite that has vegetables mixed in will be just fine. The real flavor, of course, comes from the tamari sauce and ginger puree. 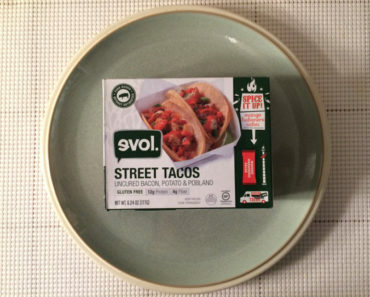 You’ll smell it the second it comes out of the microwave, and it smells — and tastes — delicious. 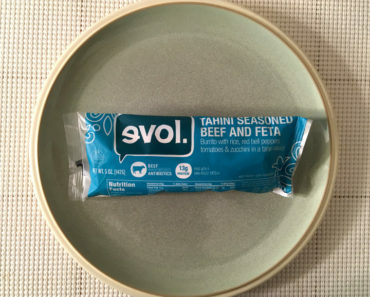 Note that this dish does contain anchovy, so even though it looks vegetarian-friendly, it’s got some fish content inside. Also, it’s ridiculously high in sodium, at 1030 mg. 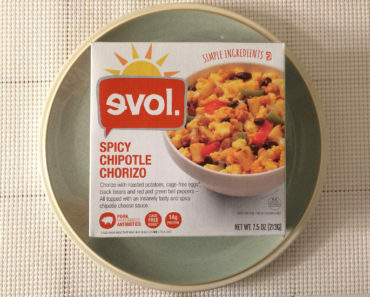 If you’re trying to avoid sodium, you’ll want to stay far away from this meal, and even if you aren’t, we must caution to enjoy this dish in moderation. 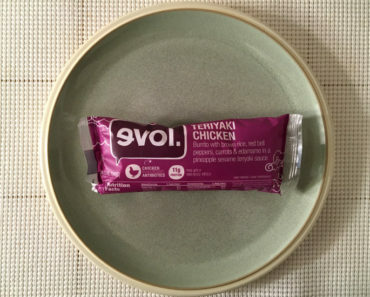 We don’t recommend eating frozen food all the time if you tend to suffer from acid reflux, but if you do decide to heat up a frozen meal, Evol’s Ginger Soy Udon Noodles is a good choice. For full ingredients and nutrition facts, check out our package scans below.